The MINIMAL net worth I had is going DOWN even more. This is it, we have made it. 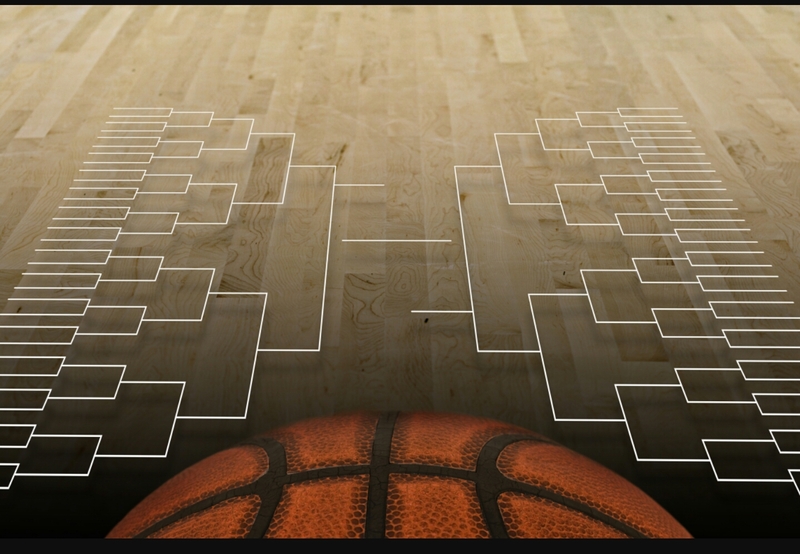 It is March Madness season and that means only ONE thing, I am going to LOSE a TON of money, and you can make a TON of money by FADING the picks. This is my THIRD year doing March Madness picks and since NOBODY reads this website, I am going to do a BRIEF recap of what I do, I pick UPSETS for each day’s action, so basically I am picking EVERY game of the tournament. I am usually HORRIBLE with my picks so go ahead and FADE me and become RICH at my EXPENSE. Those are the TWO upsets I see happening today, come back here tomorrow to see my UPSETS for tomorrow’s games and let’s just say I have a TON more than today.